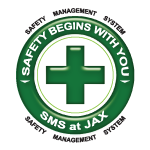 The Jacksonville International Airport (JAX) launched their new “JAX AIRPORT” app, Monday. 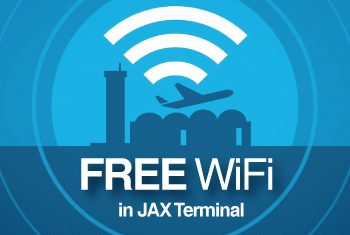 The free app, available for both Android and iOS devices, is the hub for all things Jacksonville International Airport. The app provides flight information, interactive maps, airport news and much more. The app also lists shops and restaurants at JAX and shows maps of the ticketing, baggage claim and gate areas. The app was developed to meet the needs of passengers desiring information on-the-go. Ticket booking is not yet available through the app, but the app states this feature is coming soon.